Once the short story was all but dead; mainstream publishers were reluctant to publish them with the excuse that they did not sell. However, the arrival of the ebook has changed all that. Authors may now self publish in a variety of digital formats which can be made readily available through online stores or the writers’ own websites. A number of portable electronic platforms such as the laptop, notebook, tablet, smart phone and kindle are now available so readers can download text while on the move. Short stories are ideal for this purpose as they can be dipped into while on a train, at a station, airport or during breaks in the working day. Text to sound features make it possible to become engaged behind the wheel of a car and also enable written stories to be more accessible to the visually impaired. The short story allows the reader and writer to explore single themes in a condensed style which can focus the interest of the busy traveller in a way that novels with their intertwining plots and subplots can not do. In this way the reader and writer are able to enjoy the craft of story telling in much the same way as it was when first formed in the oral tradition when tales were passed from parent to child or to one and other by the evening firelight. Peatmore Press has published its first anthology of short stories. 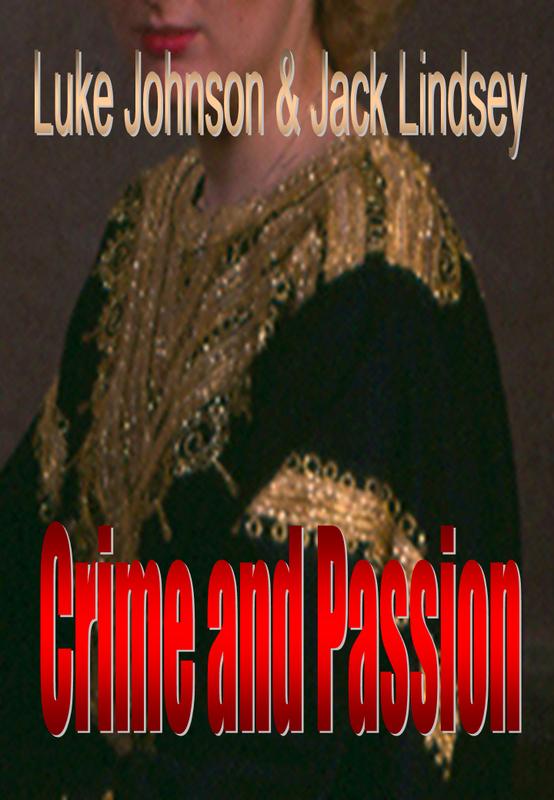 It is available on the Amazon Kindle Store or at http://peatmore.com/crimeandpassion.htm. The short story has returned and is back in a big way.